"Know that you all are in my thoughts and prayers. " "I just want to say I will miss my daddy so bad. He was a amazing man. Love you "
"I miss my dad... to hard for me to believe you are my Hero.. I love you." "What a wonderful man Mac was our thoughts and prayers go out to each of you all "
"I know how hard this is on you all.I will keep you all in my prayers." Meadowview, VA- Mac Arthur Lester, age 75, better known as Big Moe, Grizzly, Papaw and Pappy left this world Sunday, October 28, 2018 at James H. Quillen Medical Center in TN., Born in Buchanan County, he was a son of the late Ashley and Hattie Lester. He served in the U.S. Army and was a Vietnam Veteran. He worked 20 yrs. underground as a coal miner to provide for his family. He never met a stranger and would be first to help with any project for family and friends. He told wonderful stories and had an amazing sense of humor. In addition to his parents, he was preceded in death by sisters, Marilyn Lester, Betty Wood and Lena Rasnake and a brother, Edwin Lester. Survivors include his wife of 50 yrs. Sabery A. Lester, four children, Angela Owens and husband Tony of Meadowview, Arthur Lester and wife Shona of Murfreesboro, TN, Essie Grant of Houston, TX and Shona Lester of Austin, TX, sisters, Wilma Boyd and husband Harlan, Maxine Rasnick and husband Eugene, Judy Sutherland, Loretta Willis and Kathy Jones and a brother, Ralph Lester and 7 grandchildren. 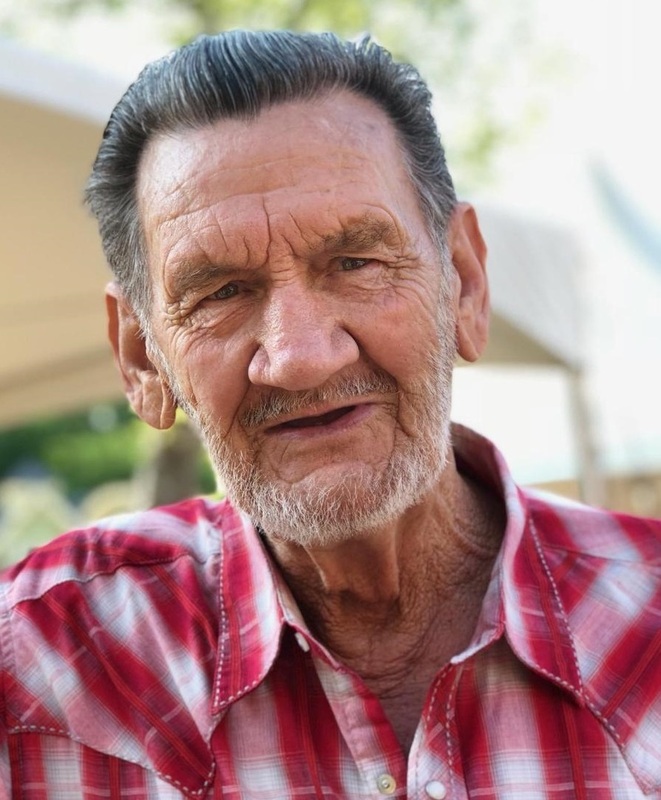 Funeral services will be conducted at 1:00 p.m. Wednesday, October 31, 2018 at Haysi Funeral Home with Denver Barton officiating. Military graveside rites will follow in Boyd Cemetery, Davenport, VA. Pallbearers will be Donald Wayne Keene, Roy Wampler Jr., Ryan Anthony Owens, Tony Owens, Arthur Lester and Samuel Paine. 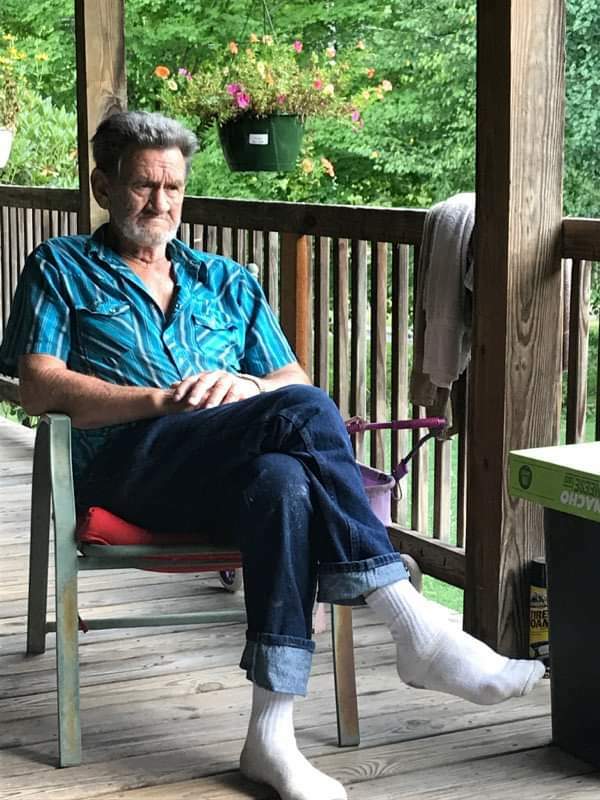 The family will receive friends after 6:00 p.m. Tuesday at the funeral home with a song service at 7:00 p.m. Mac will be greatly missed by family and friends, but God has gained an angel, carpenter and storyteller. To send flowers to the family of Mac Arthur Lester, please visit our Heartfelt Sympathies Store.